Can I choose the location of the temporary directories? 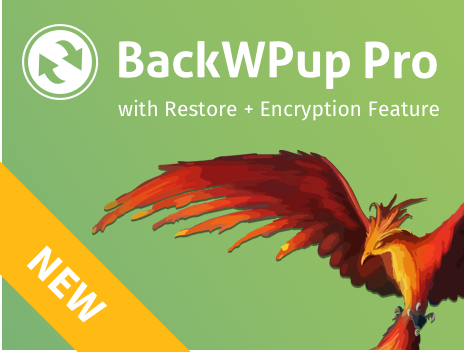 In the folder /wp-content/uploads of your WordPress installation, BackWPup creates temporary directories for files, which are only needed while a job is running. You can choose another folder for the temporary directories. For this, you need write access to your wp-config.php, which can generally be found in the root directory of your WordPress installation. Open the wp-config.php file and search for the line if ( !defined('ABSPATH') ). Replace /absolute/path/to/wp/ with the absolute path of your WordPress installation and your/temp-dir with the path to your new temp folder.